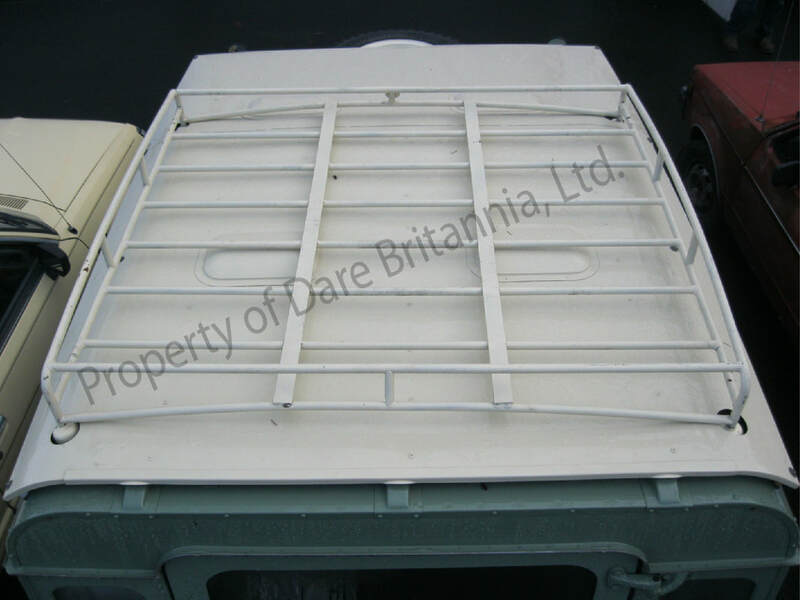 accessories - Dare Britannia, Ltd.
​New Old Stock. Genuine Unipart. 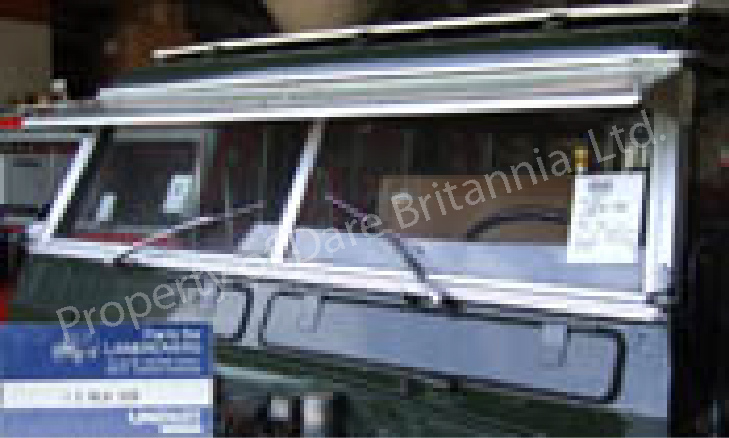 ​An exclusive with Dare Britannia. Others are in the works. For the purist. This is the original factory item. 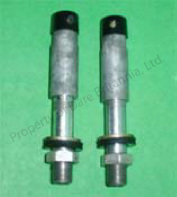 Genuine TRICO, these are precisely what was installed at the factory, not the plastic imitation. ​Tested to a failure point of 14,200#.....and even then the cable broke! 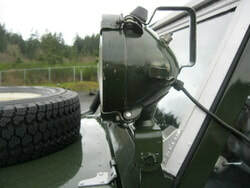 ​Includes fuel tank, brackets, hoses, sender unit, float, and all necessary parts to completely install the extra tank. 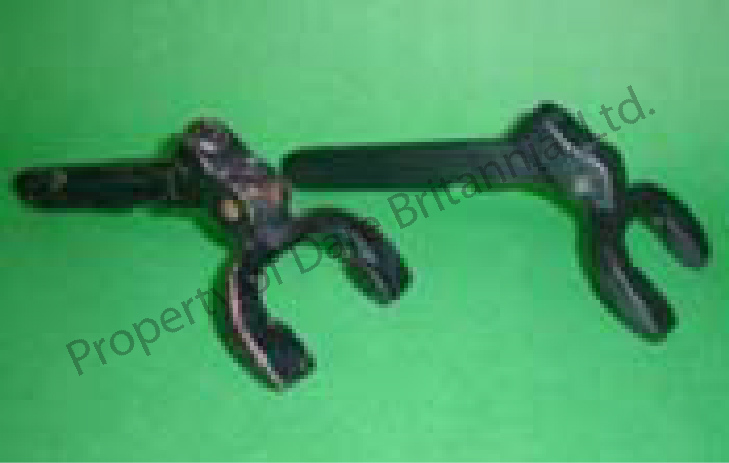 ​Handyman Jack bracket for soft top models, expedition quality, lockable, made so the soft top will not have to be modified in any way. Twin-level security system eliminates loss or theft. Jack is rubber mounted to minimize noise. 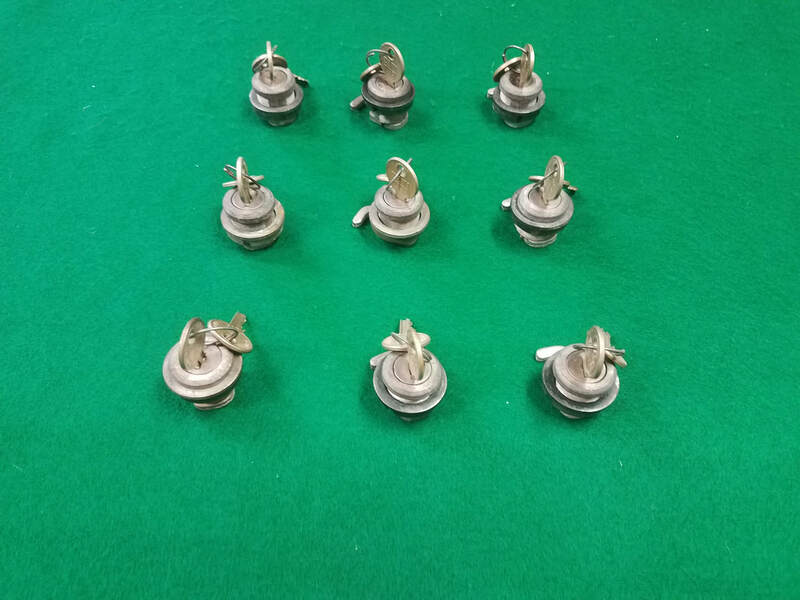 Part of our drill-no-holes technology. Uses factory holes to mount. 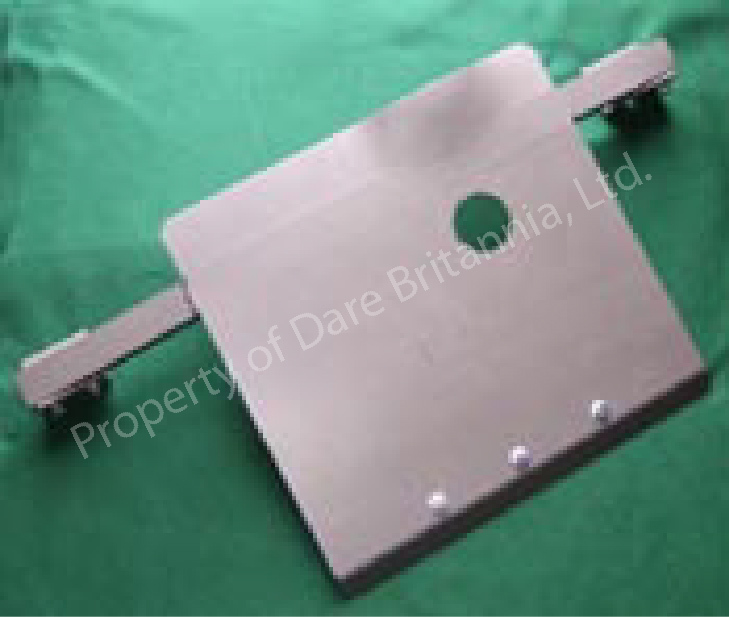 ​Rear step for early Land-Rovers, Series II, IIa & III, complete kit. Genuine Rover No longer supplied by the factory. ​New Old Stock Genuine Land-Rover. 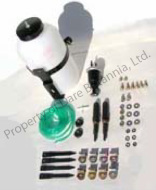 Available to our dedicated restoration clients only. ​Series II pictured. Series III also available. ​Search lamp, roof-mounted. Military/marine/crash tender specification. 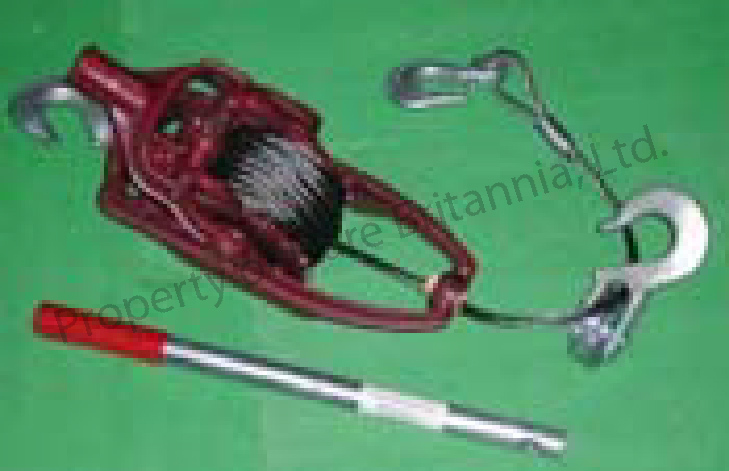 Full mechanical operation with nothing electronic. ​Land-Rover Ex Military. In good operational condition. Comes complete with mounting bracket, power cord which plugs into 12-volt dash outlet. Off/On switch on case. Lovely piece of history. Ex-British Army and very rugged. For crashing through thick bush. Rare and very well made. One only. 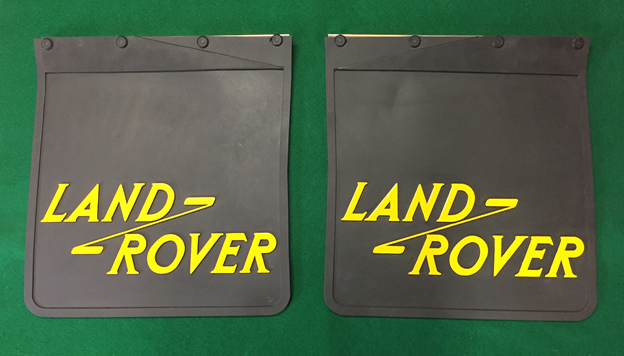 ​We have come into a small batch of New old stock Floor Mats which are Genuine Land-Rover and no longer available. These are for the driver's side. Passenger's side are not available. 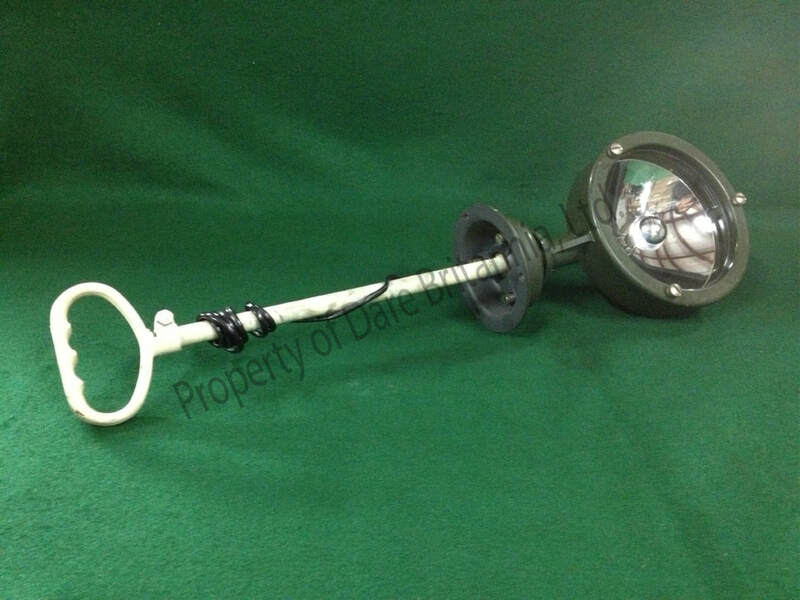 ​Land-Rover/Fairey ground anchor set for winching, as new. Designed to dig into the ground and keep your Land-Rover from moving while using a bumper-mounted winch. One pair only. 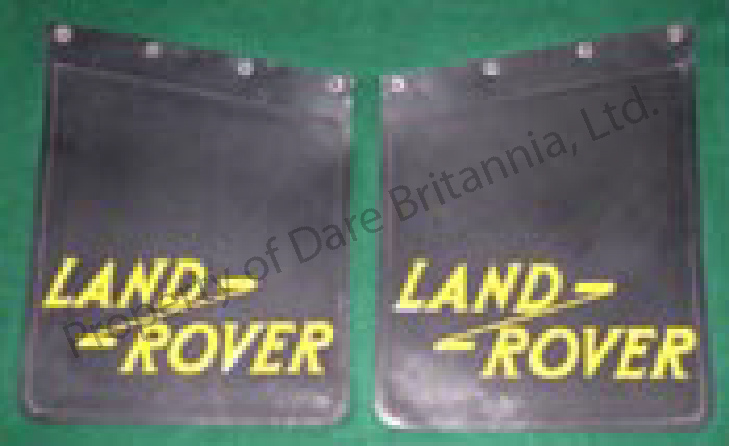 Available with original extreme-duty Fairey bumper.